We’ve all run into gadget repair technicians who seem to be always in a hurry. They can’t stop and take the time to make sure your needs are being met because they are afraid that they’ll miss out on the next big deal. 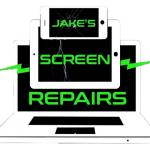 At Jake’s Screen Repairs, we think buying or selling your device should be careful, deliberate process that meets all your needs, not done so quickly that you don’t know what happened. We use an approach that ensures our customers are put first, no matter what. When we opened a while ago, we believed in providing quality customer service to meet your satisfaction, and we still do today. 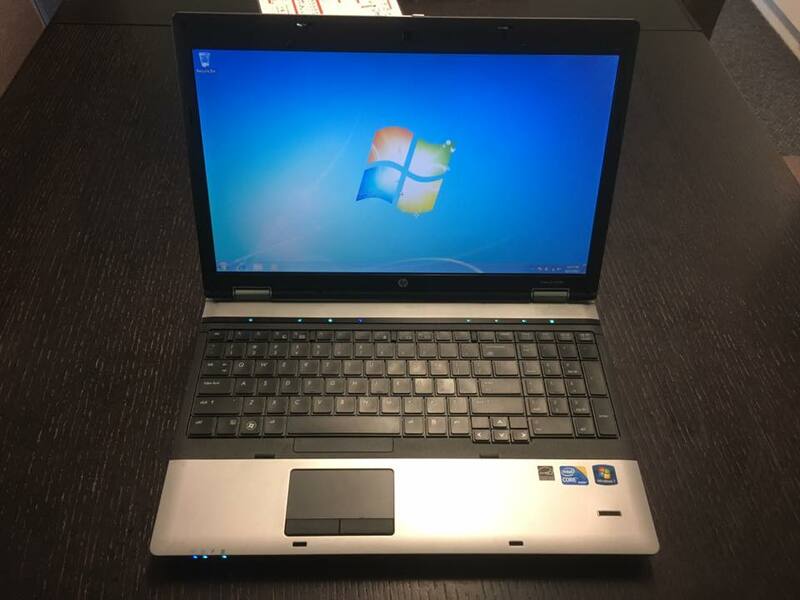 We are your one stop trusted IT repair technicians. Buying, Trading or Selling for a new device? Explore your options with us! 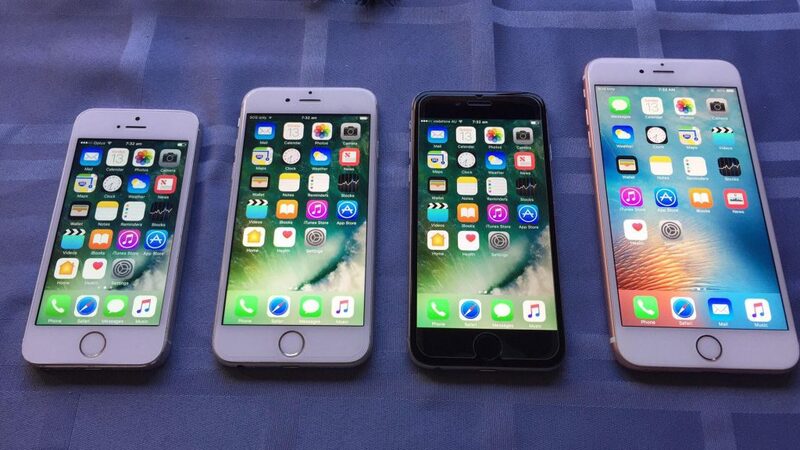 We know there are many reasons why you need to sell your device, and some of them can be very complicated. That’s why we discuss the price for your device based on its condition. Whether you have an unusable device, upgrading to a better device or selling your device just for cash, we’ll make sure to give you the best deal. We also believe in small town values and honesty. If your device has a faulty component after repair or extra incurred charges during the repair, we’ll tell you. We won’t tell you something that is new when it’s not been changed. You’ll get more than you expect with exceptional service.